Music composed by Matthew Margeson. Julia (Matilda Anna Ingrid Lutz) becomes worried about her boyfriend, Holt, when he explores the dark urban legend of a mysterious videotape said to kill the watcher seven days after viewing. She sacrifices herself to save her boyfriend and in doing so makes a horrifying discovery: there is a “movie within the movie” that no one has ever seen before. 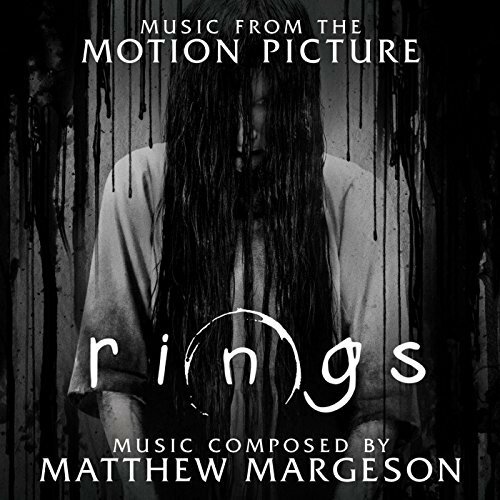 The movie soundtrack of Rings was released on February 3, 2017 by Paramount Music.